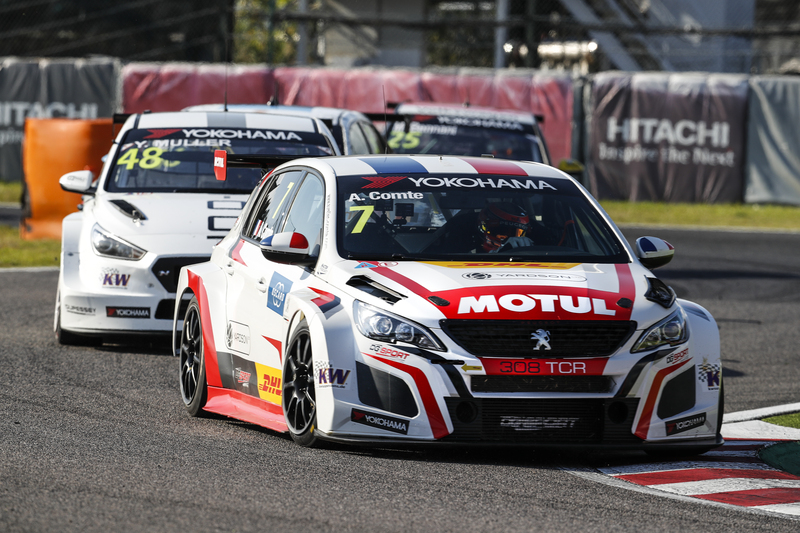 Slovakia will host the sixth event of the inaugural WTCR – FIA World Touring Car Cup presented by OSCARO from 13-15 July, a move ratified by the FIA World Motor Sport Council (WMSC) in Manila, Philippines, today (7 June). It replaces Argentina – on what will remain a 10-event calendar – in response to the country’s challenging economic climate. WTCR OSCARO promoter Eurosport Events met Argentine authorities in the capital Buenos Aires recently where it was agreed not to organise WTCR Race of Argentina 2018, a decision that was approved by an e-vote of the FIA Touring Car Commission prior to today’s meeting of the WMSC. 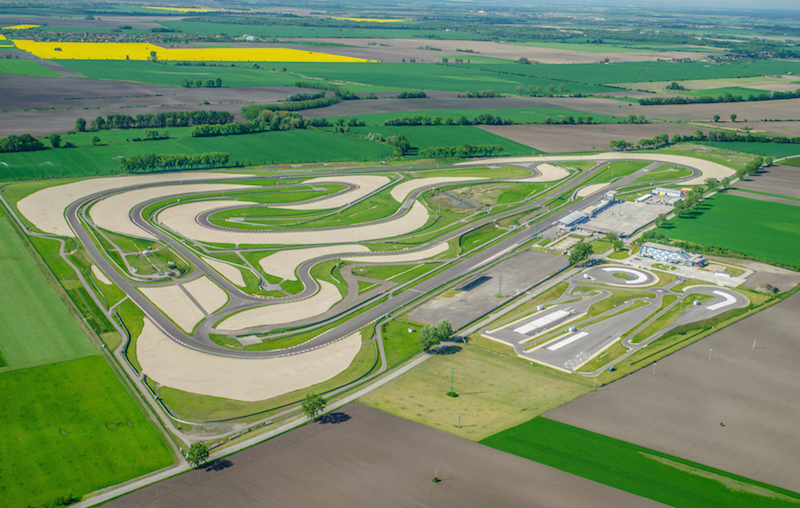 Consequently, Eurosport Events has reached agreements with Slovakia Ring Agency and ETRA Promotion GmbH – promoter of the FIA European Truck Racing Championship – to host rounds 16-18 of WTCR OSCARO at Slovakia Ring instead. 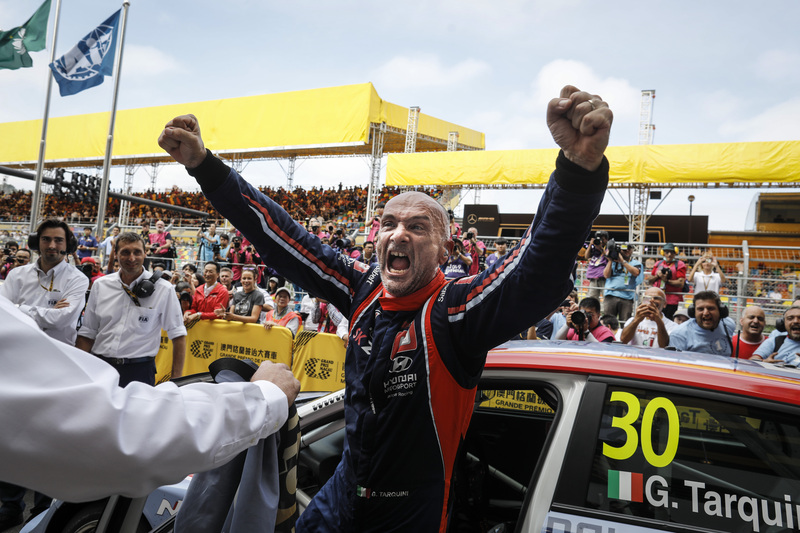 Eurosport Group has enjoyed a long and successful relationship with Argentina, its government and Ministry of Tourism and will remain close to its key representatives and the local promoter with the view of bringing world touring car racing back to the country. Meanwhile, Eurosport Events has partnered with Slovakia Ring, which is located within easy reach of the capital Bratislava, since 2012 when the FIA World Touring Car Championship made the first of five visits there. From 2017, Eurosport Events has continued to promote top-level championships at the circuit, maintaining the long-term alliance between the two organisations. 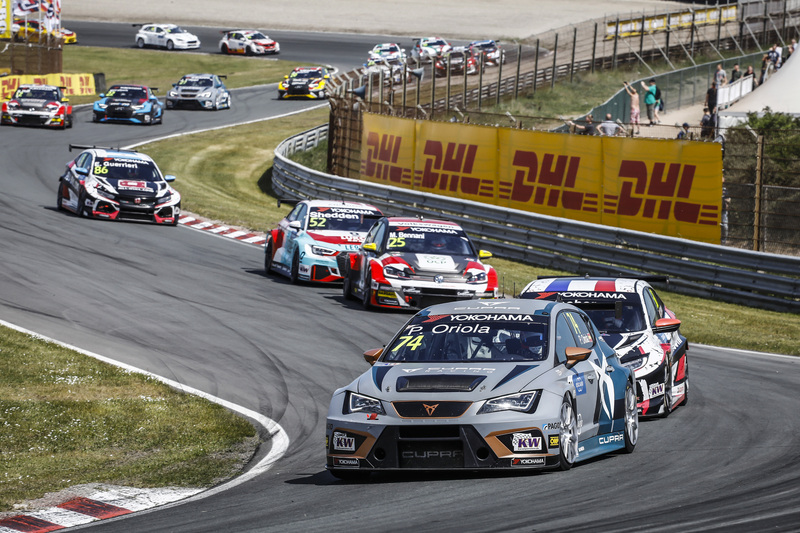 By joining forces with the FIA European Truck Racing Championship, WTCR Race of Slovakia will deliver a diverse weekend of motorsport with a sell-out crowd expected. Timetable and broadcast information will be announced in due course.